Spay and neuter services are two of the most common surgeries at Mountain Road Animal Hospital. 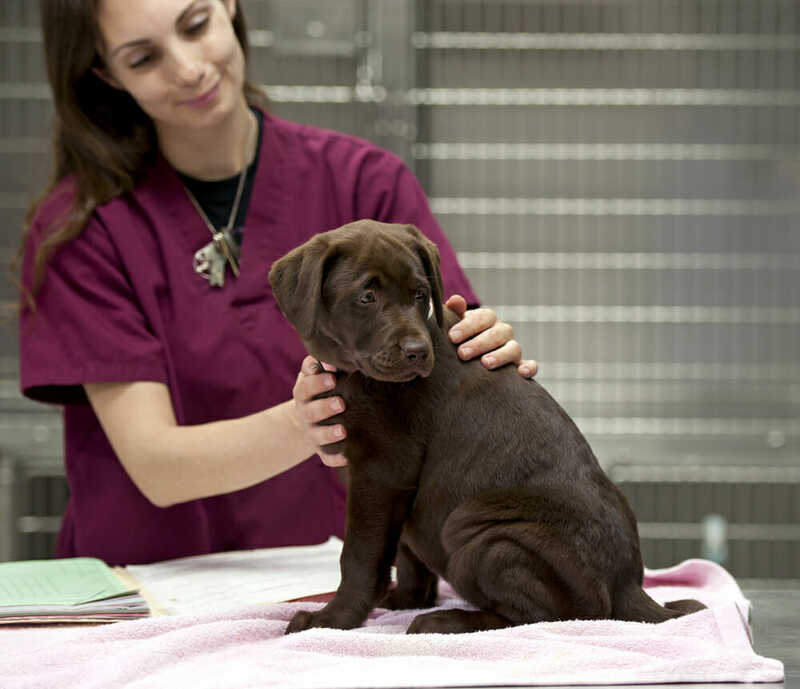 We know putting your new puppy or kitten through a surgery that involved anesthetic can be frightening, but our highly skilled veterinary team is available to answer each of your questions and address all of your possible concerns. Spaying and neutering reduces or eliminates many risks for your young or new pets. Not only does it eliminate the possibility of unwanted pregnancies, it also helps with health risks, as well as behaviours related to hormonal development. Spaying and neutering helps to reduce the risk of uterine infection or prostate infection including cancers. The behaviours associated with not spaying or neutering can be hard on a pet’s family. Male pets exhibit many territorial issues in relation to the hormones they produce including increased sexual behaviour, and increase “spraying,” or marking of the territory. The odour associated with spraying is quite pungent and hard to get rid of. For male dogs, marking of the territory or territorial issues in general have proven to be related to other areas of aggression. We look forward to hearing from you. As part of being a responsible pet owner, it is important to have your dog spayed or castrated. Castration (neutering) is a surgical removal of testicles from the male dog. Spay is a surgical removal of the uterus and ovaries from the female dog. It is important to neuter/spay your dog in order to help prevent certain types of diseases produced including infections in the uterus, mammary tumours, prostate and testicular cancer. The ideal time to neuter your pet is between the age of 5-6 months. At this age, it is easier because puppies have not matured, and females have not gone into heat. The recovery time of your pet is shortened when this is done earlier than later. This conversation depending on your pet’s needs can be had with your veterinarian when you are in for your puppy visits. Cost varies from dog sizes. Please call us at 506-382-0061 for any pricing info.